If you are going to the N Scale show at Leamington Spa this weekend you will be able to see these new beauties available and on display. 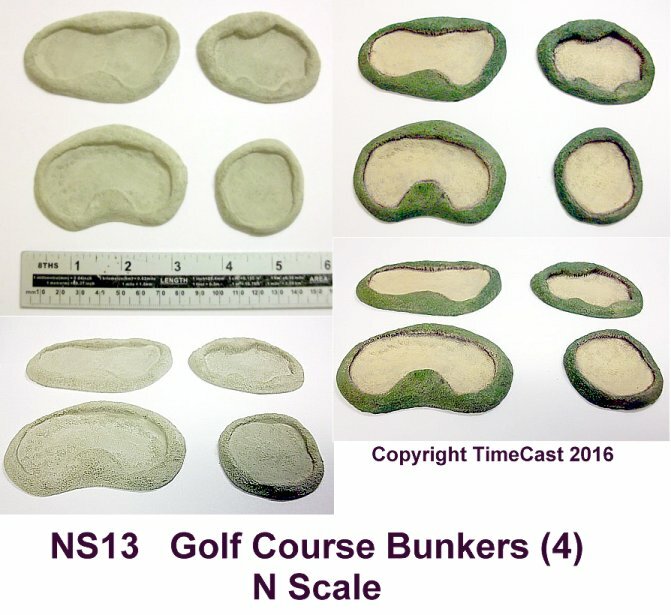 We have NS12 Pig Arcs for all the farmers and NS13 Golf Bunkers for the golfers. These have already been added to put website and are available now. Both packs are £5.00 unpainted or £10 for full painted packs. In addition we will be stocking packs of pre-painted pigs and golfers. 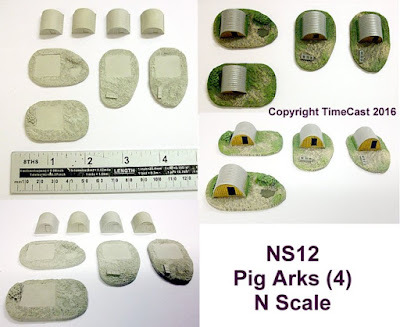 The pigs are already in stock and both packs will be added to the website shortly.